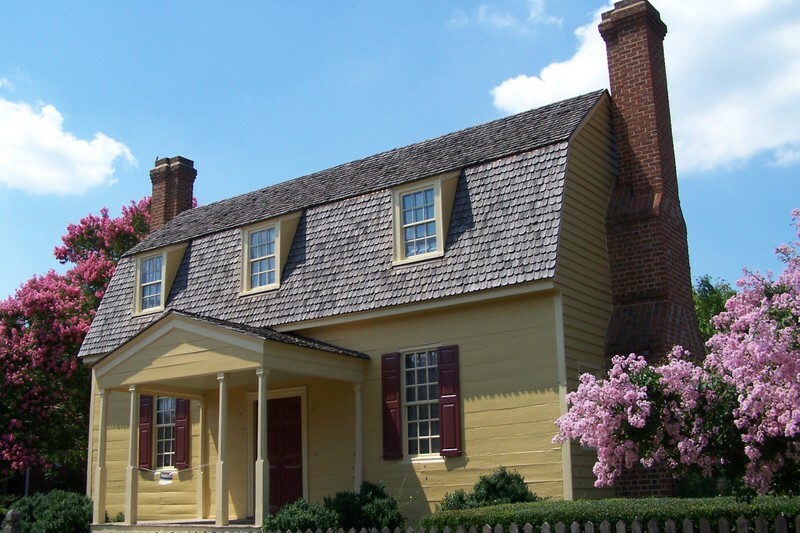 Joel Lane built his home in 1769 in what was a very rural part of North Carolina. He is called "The Father of Raleigh" because he facilitated the location of North Carolina's capital city on his land in 1792. His faithfully-restored plantation manor was once deemed "The Best House for 100 Miles." A visit to this important historic site will transport you back in time.